SOUTHFIELD, Michigan – No one wants to sit in a dirty, smelly car. But what happens when that car does not involve a human driver to clean it up? 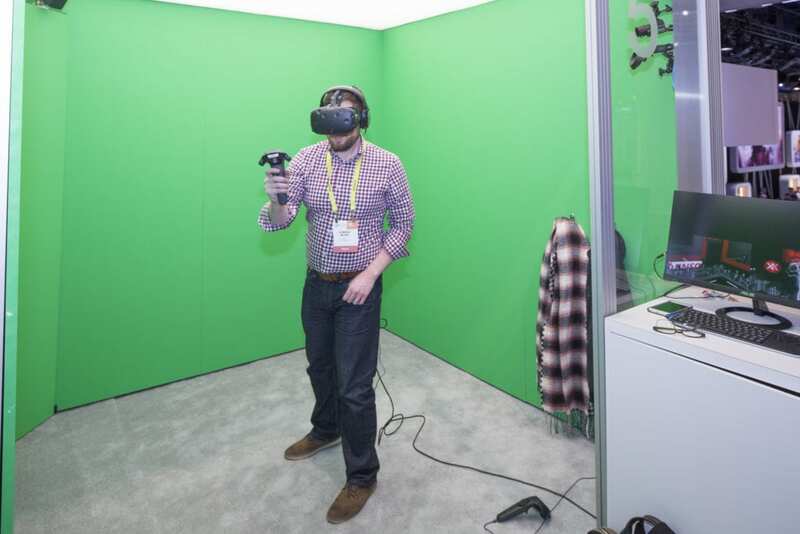 To help answer that question, DENSO, the world’s second largest mobility supplier, has joined the Digital Olfaction Automotive Consortium (DOAC) as a founding member. As shared mobility services mature, and more drivers become passengers, the partnership gives DENSO an edge in its efforts to improve vehicle air quality and interior sensing for rider safety and satisfaction. DOAC was launched by French company Aryballe Technologies to inform olfaction product development and services. Aryballe develops and manufactures bio-inspired “digital nose” sensors enabling groundbreaking applications in the food, cosmetics and automotive industries. Soon enough, cities around the world will feature an array of advanced mobility solutions for urban populations, including self-driving cars, ride- and car-sharing services, and autonomous buses and shuttles. For these services to be convenient and effective for city dwellers, it will take broad fleet deployments that are highly optimized and strategically managed. DENSO, as part of its long-term vision, aims to provide advanced technologies and products that allow customers to operate more efficiently and ensure passengers have an enjoyable experience. In addition to setting industry standards for olfaction, the DOAC will work to create an accessible reference database for relevant odors that includes everything from cigarette smell to odors indicating mechanical malfunctions. Humans can sense an average of 1 trillion odors. 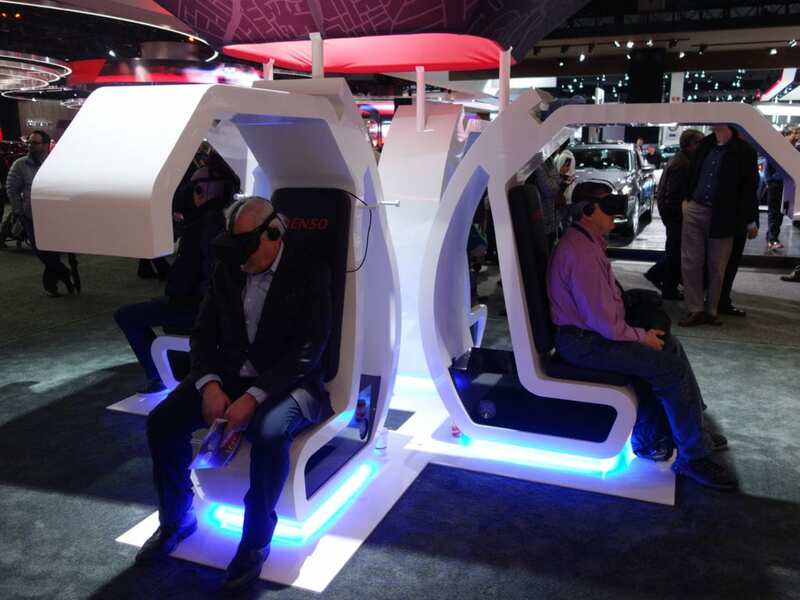 As part of DOAC, DENSO will continue to lead the development of next-generation technologies, including those related to olfaction, to create new value for the future of mobility and ensure passenger comfort. DENSO is a $48.1 billion global mobility supplier that develops advanced technology and components for nearly every vehicle make and model on the road today. With manufacturing at its core, DENSO invests in its 220 facilities in 35 countries to produce thermal, powertrain, mobility, electrification, & electronic systems, to create jobs that directly change how the world moves. 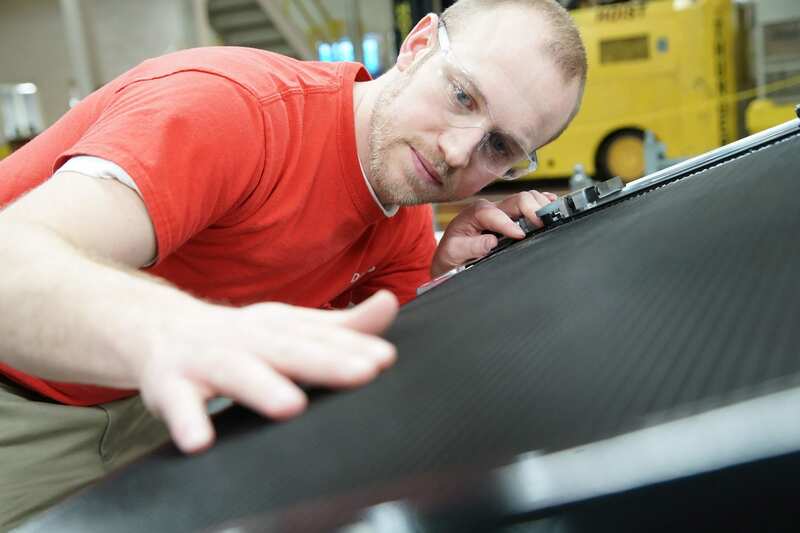 The company’s 170,000+ employees are paving the way to a mobility future that improves lives, eliminates traffic accidents, and preserves the environment. 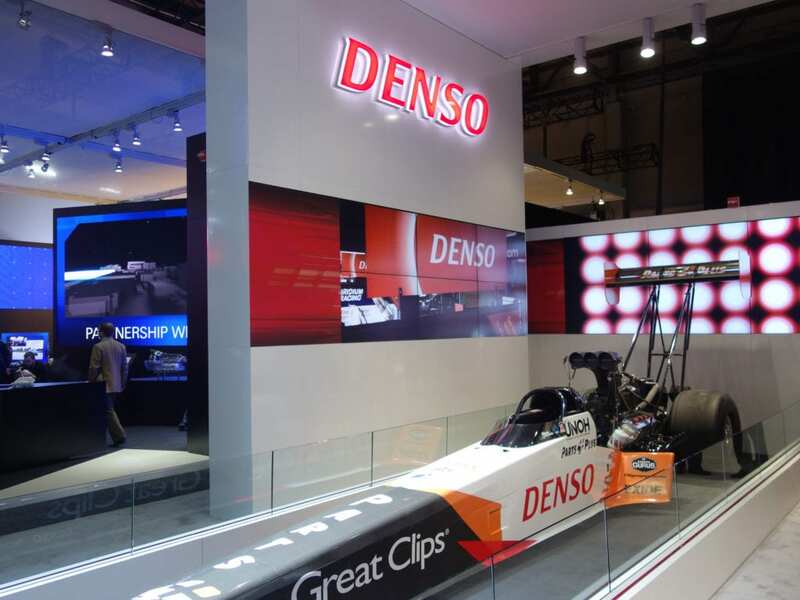 Globally headquartered in Kariya, Japan, DENSO spent 8.8 percent of its global consolidated sales on research and development in the fiscal year ending March 31, 2018. For more information about global DENSO, visit https://www.denso.com/global. In North America, DENSO employs 24,000+ engineers, researchers and skilled workers across 31 sites in the U.S, Canada and Mexico. In the United States alone, DENSO employs 17,000+ employees across 12 states and 25 sites. 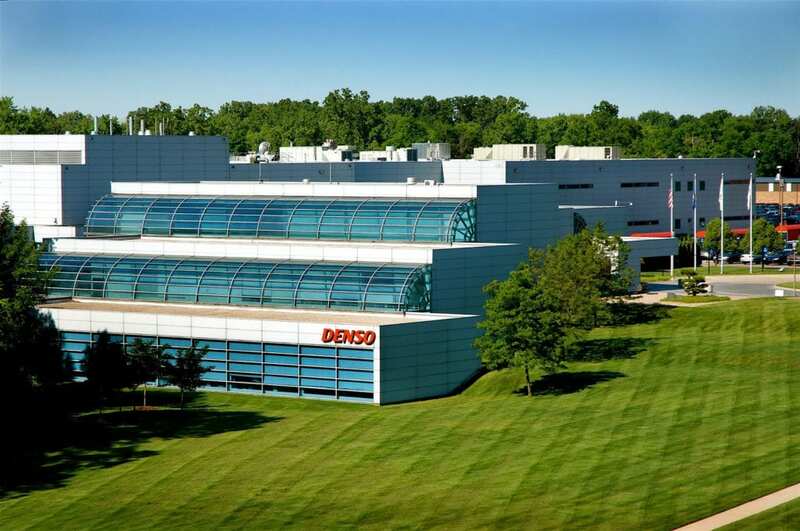 Headquartered in Southfield, Michigan, in fiscal year ending March 31, 2018, DENSO in North America generated $10.9 billion in consolidated sales. Join us, and craft not only how the world moves, but also your career. For more information, go to https://www.denso.com/us-ca/en/. Based in Grenoble, France, Aryballe develops and manufactures bio-inspired “digital nose” sensors enabling groundbreaking applications in the food, cosmetics and automotive industries. Founded in 2014, it released its first product, the digital nose NeOseTM Pro in early 2018. Fast, portable and sensitive to hundreds of odors, NeOseTM Pro is used for quality control in the cosmetic industry, new flavors development in the Food & Beverage industry, or materials quality monitoring in the automotive industry.